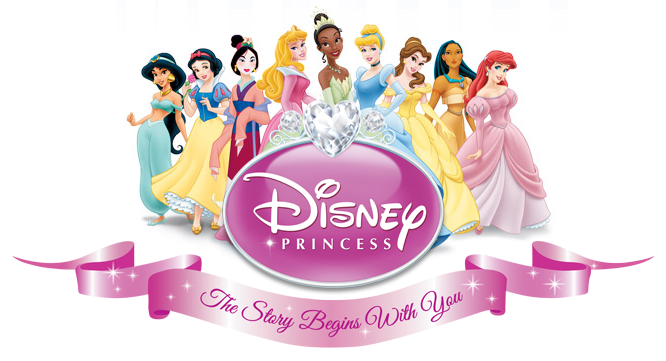 The 2D animated Disney Princesses. "The Story Begins with You". 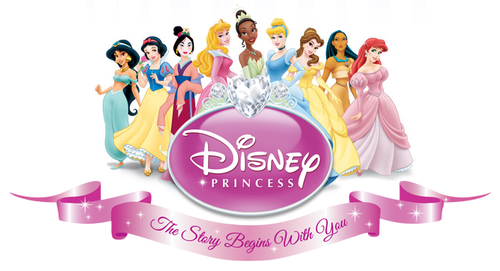 Wallpaper and background images in the Những nàng công chúa Disney club tagged: photo snow white cinderella aurora ariel belle jasmine pocahontas mulan tiana.